Ask A Legacy MARKET EXPERT! DESCRIPTION BEAUTIFUL LEGACY HOME!! Amazing quality from top to bottom. Over 1360 square feet of living space. 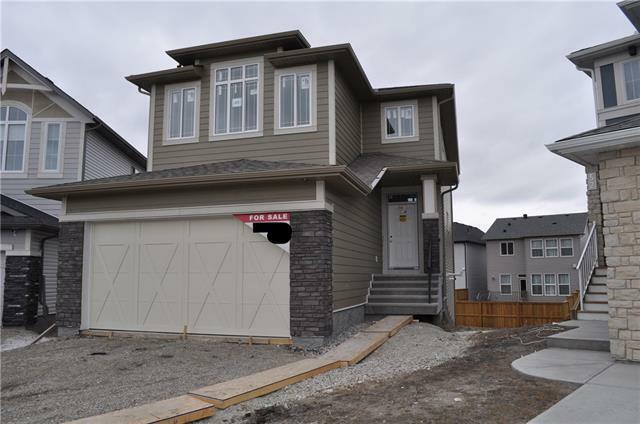 From the main foyer, you walk into a showhome like property that you can call yours. 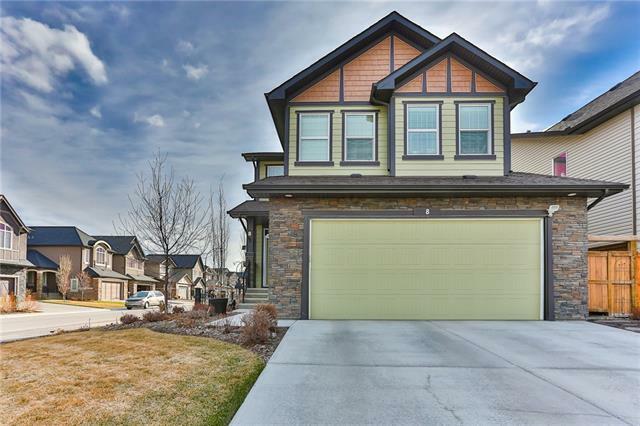 Wide open floor plan takes you from a cozy living room, into a gleaming CHEFS KITCHEN, upgraded Stainless steel appliances, granite counter tops, soft close drawers. Luxurious laminate flooring. Upstairs has 3 large bedrooms, all with deep walk in closets and organizers. Upstairs laundry for convenience. Basement is framed, completed with electrical and ductwork. Just ready for drywall and your personal touches. Basement Bathroom is plumbed with toilet and vanity already. Flex room in the back of basement currently setup as a workshop. Spring is in the air...Enjoy your morning coffee on the large front covered porch and entertain on the large back deck. Room for a double garage for future. Book today to see, don't miss this one!! Courtsey of RE/MAX REALTY HORIZON. 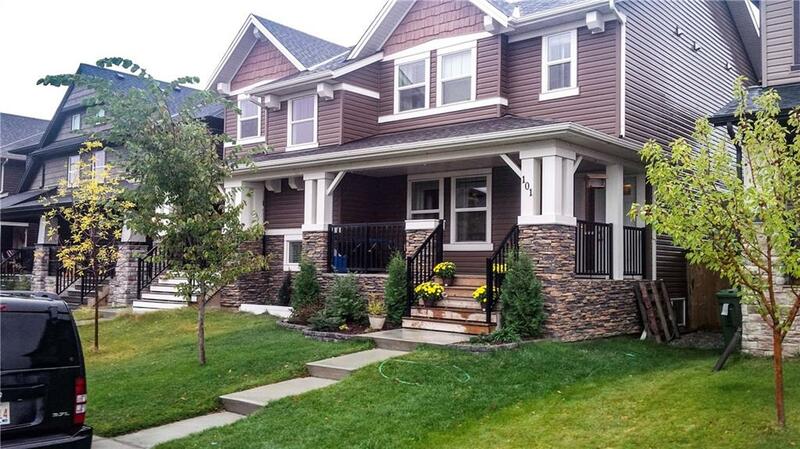 Home for sale at 101 Legacy Me Se Calgary, Alberts T2X 0Y5. 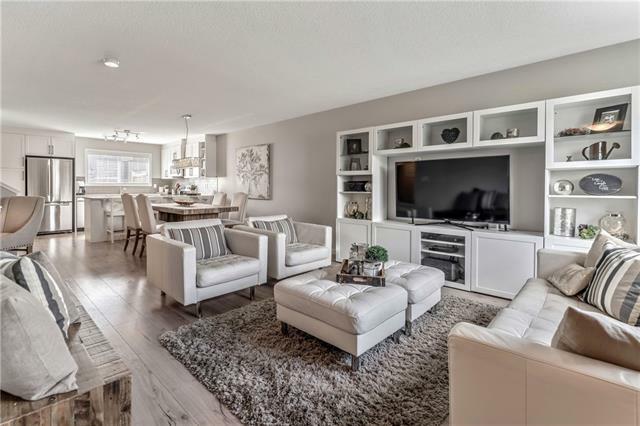 Description: The home at 101 Legacy Me Se Calgary, Alberta T2X 0Y5 with the MLS® Number C4236605 is currently listed at $359,000.